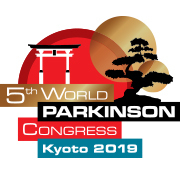 The World Parkinson Congress 2019 will be held at the Kyoto International Conference Center, Kyoto, Japan, on 4–7 June. The triennial World Parkinson Congress unites the global Parkinson’s community of clinicians, specialist therapists, carers and people living with the condition, for a scientific and educational four-day programme. Visit the WPC2019 website or use the hashtag #WPC2019 for more information. 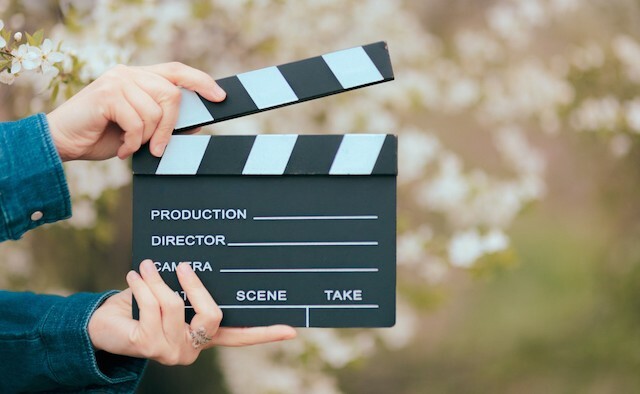 The World Parkinson Congress 2019 is offering members of the Parkinson’s community the opportunity to share their story through a video competition. The organisers are asking participants to create videos that offer hope, humour and inspiration to others living with the condition. Submissions – which must be no longer than three and a half minutes – can be entered into two categories: ‘Short Professional Video’ and ‘Short Amateur Video’. Judges will select 12 entries to be showcased on the World Parkinson Congress website and social media channels. From the 12 shortlisted submissions, the ‘Grand Prize’ and ‘World Parkinson Congress People’s Choice Award’ winners will be picked. Andy McDowell – who was diagnosed with Parkinson’s at the age of 43 – picked up both the ‘Grand Prize’ and ‘World Parkinson Congress People’s Choice Award’ at the 2013 congress with his poem ‘Smaller’. In the three minute video, Andy’s daughter tells the story of her father’s diagnosis – explaining how Parkinson’s affected him both physically and mentally. Discussing his entry, Andy said: “This film was based on a poem I wrote six months after being diagnosed. I created it to help my two girls understand what was happening to me – and involving my eldest in the production was an amazing way to connect the dots. The deadline to submit your video is 7 January 2019. To enter click here.